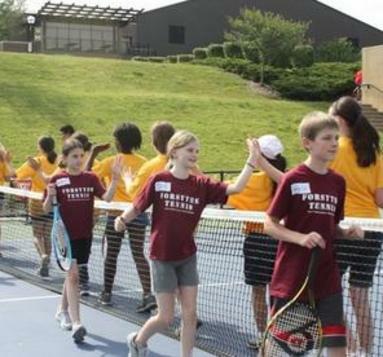 It's 11 years and going strong! 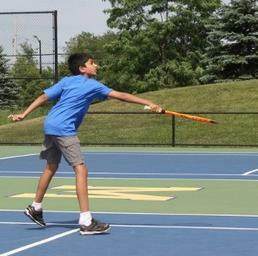 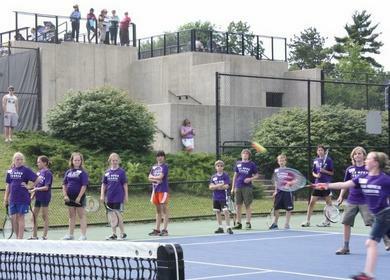 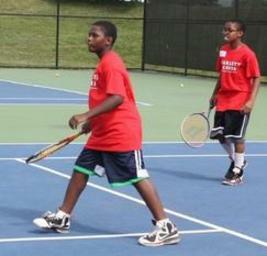 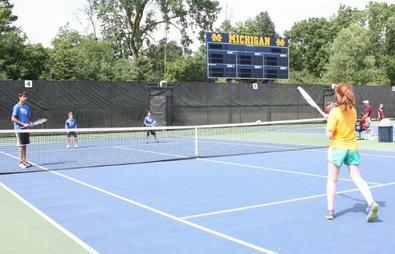 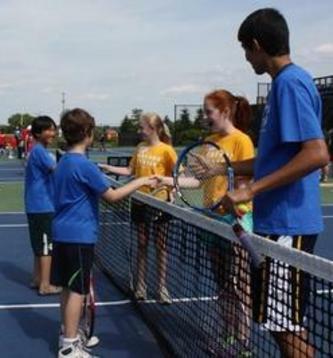 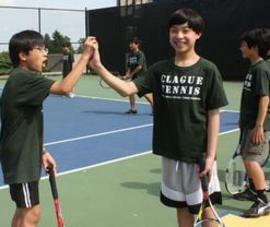 AAACTA volunteers once again led 7 once-a-week introductory tennis practice sessions at Ann Arbor middle schools. 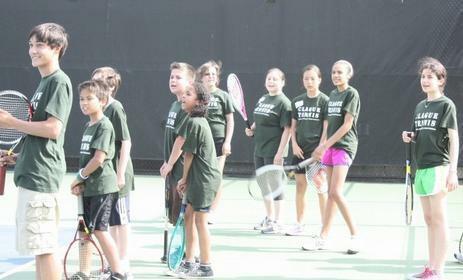 Over 175 kids participated. 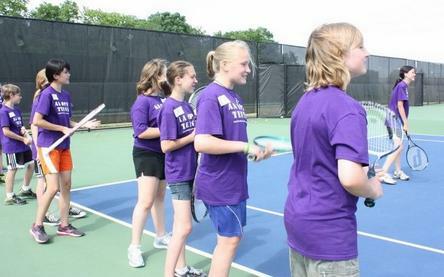 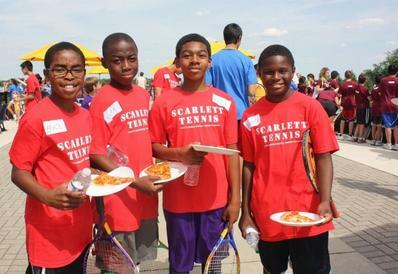 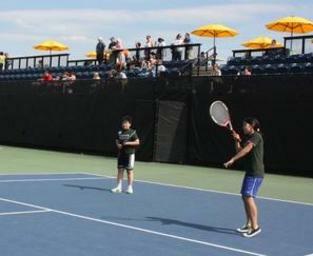 The volunteers are trained in USTA's QuickStart format. 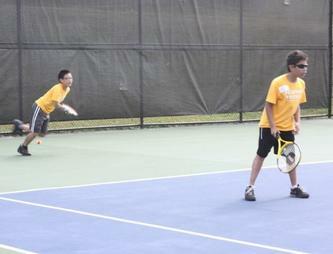 The season ended on a high note with an all-city, all-fun intramural rallyball tournament at the UM Varsity Tennis Center in early June.